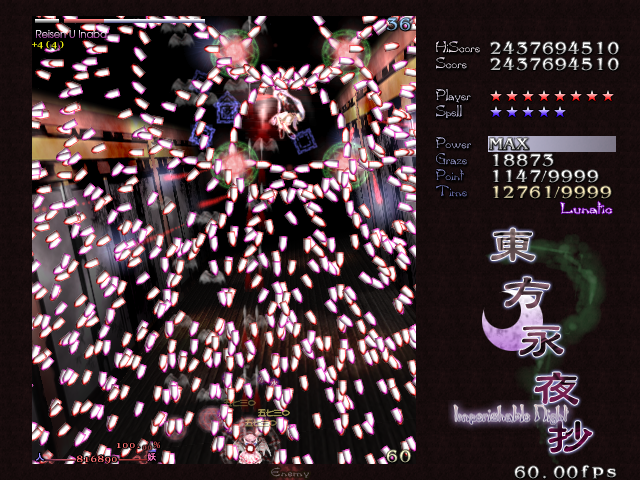 Touhou is a shoot'em up and fighting games. 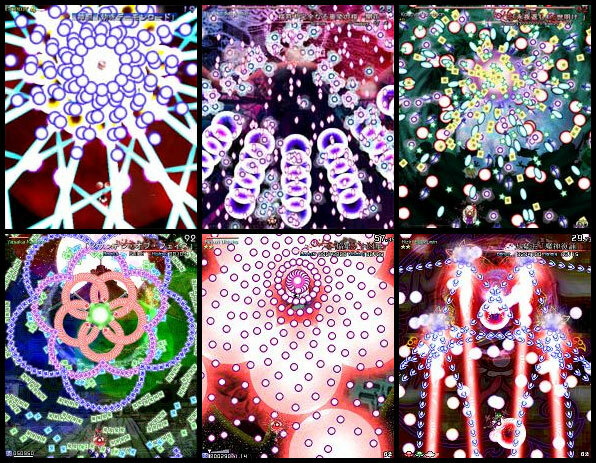 It is mostly bullet hell shooters scroller but there are some fighting games as well. Current time: 04-20-2019, 01:18 AM Powered By MyBB 1.8.20, © 2002-2019 MyBB Group.